How far would you go for truly unconditional love? 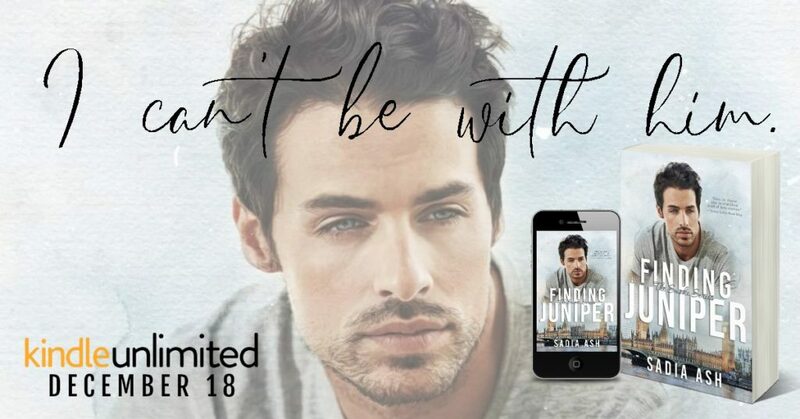 Finding Juniper by Sadia Ash releases 18th December! From London with love… or indifference? I have loved Kyle Paxton since I met him a year ago. We’ve gone through a lifetime of love and breakups. I can’t be with him. But I can’t keep away. I need to try to love him the way he is. Imperfect. Broken. In an age of casual hookups, can our love survive? 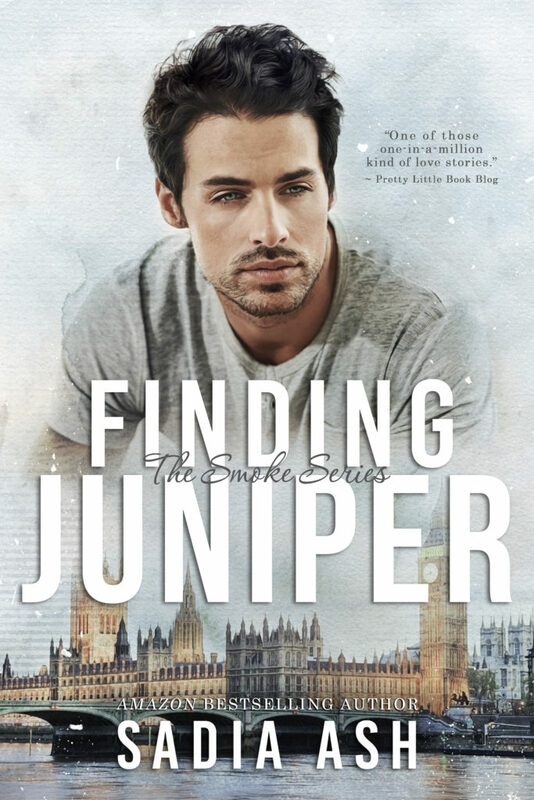 Finding Juniper picks up where Juniper Smoke left off. 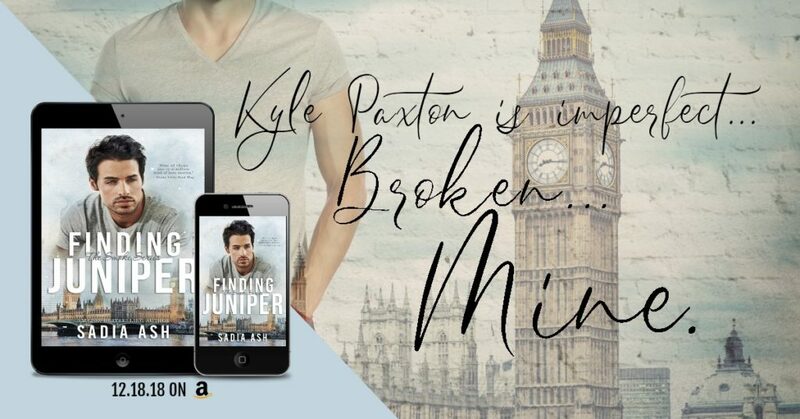 Faster paced, with more sparks, more plot, more drama, more intensity: get ready for another fun ride as Juniper and Kyle fall in love over time and place. 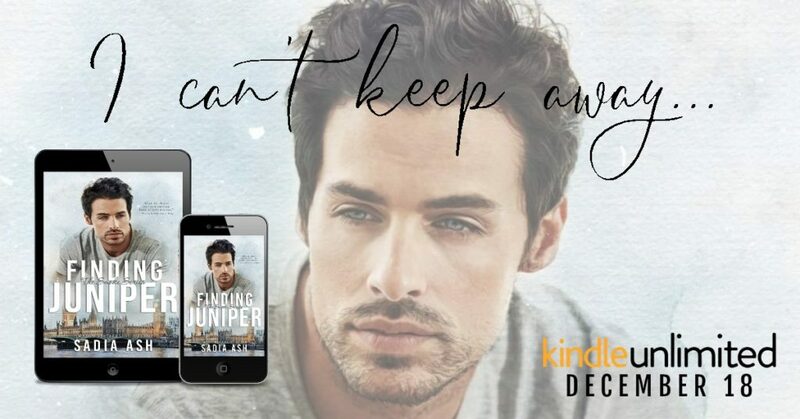 From Ann Arbor Michigan to San Francisco in the first book, to London and Ireland in Finding Juniper… catch up with Juniper and Kyle on this breathless journey of what unconditional love means. Or read it #FREE in KU! Sadia Ash has held jobs in different fields that involved writing (and never math) in some way. She has worked for film and TV publicity with the Prenner Group, did news and TV placement for Aeros (a NASA project), edited scripts for indie films, and fundraised. A lot. A serial volunteer, she has raised funds for many charities that educate and help girls in disenfranchised regions. Currently working on two novels, a TV show, and a film script, Ash is addicted to British shows, lattes, and sushi, though her fictional characters, thankfully, don’t have such banal tastes and uneventful lives. She holds an MA English degree from Loyola University in Chicago, a Screenwriting Certificate from UCLA and Masters in English Literature from NUML. Hailing from Chicago, she now lives in California with her husband, two teens, and Misha Collins, their cat.